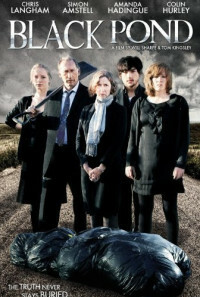 An ordinary British family and their friend are accused of murder when a stranger dies at their dinner table. 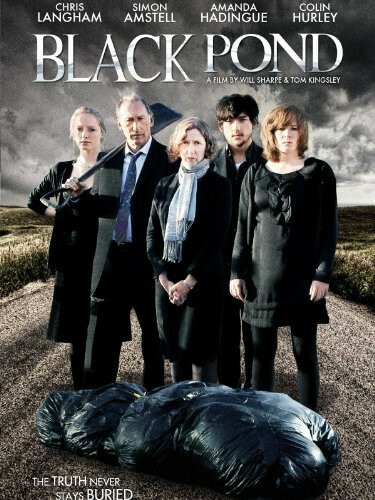 Black Pond is an existential comedy drama starring two-time BAFTA winner Chris Langham and double British Comedy Award Winner Simon Amstell. Regions are unavailable for this movie. Click the "Watch on Netflix" button to find out if Black Pond is playing in your country.